The Gypsy Girls would like to give a HUGE thank you to our AmAzInG customers!! We had such a BlAsT at our Glitz, Glam, and Gypsy event and we couldn't have done it without you!! Here's a little sneak peak of our FuN and FaBuLoUs night out! We had the most amazing step & repeat to start the night off in total glamour! Thank you so much to Stacy for photographing all of these lovely ladies! What an amazing way to start of the night, huh? We had a red carpet and everything!! How gorgeous are our customers?! The little ones are the cutest!! A couple of our lovely ladies having a ball with thier "swag bags"! How fun is this?! Of course there were drawings, shopping, and lots of yummy food! 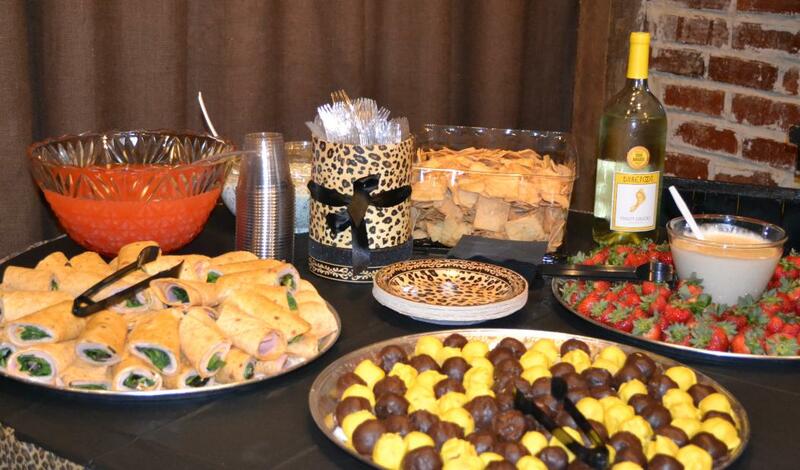 Special thanks to Three Sister's Kitchen for providing the yummy treats! 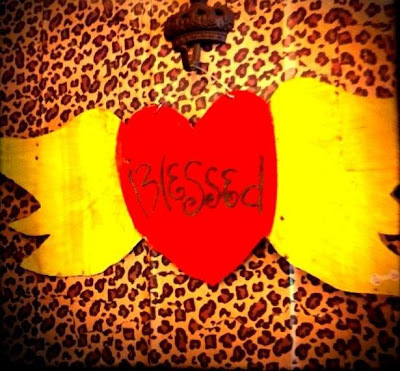 We are so blessed to have such amazing friends to shop with all of the time. Thank you again for you continuous support and love! We hope to see you at our next Girl's Night Out!! We're finally all back to school! TIME TO SHOW YOUR PRIDE! 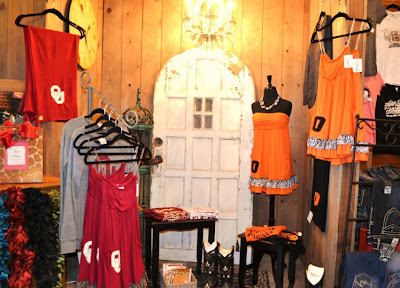 The girls at Gypsy have got you covered for all of your OU/OSU needs! 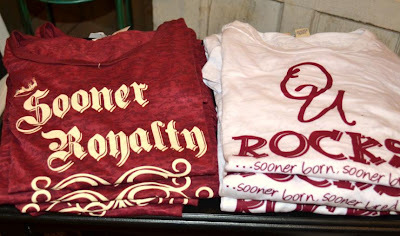 We have plenty of cute stuff for the Sooner Girls, too! Stop in Wednesday, Thursday & Friday from 11-5:30 or Saturday from 10-4 to check out all of our college gear! 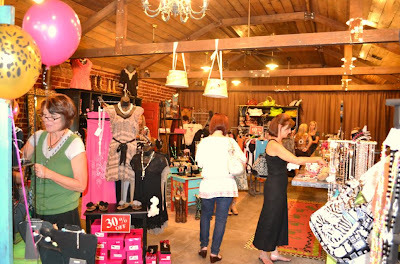 Last night the girls of Gypsy Rose hosted a "Girls Night Out" with special guest Vintage Couture! How cute is the set-up? You may recognize Vintage Couture from it's former life as My Vintage Baby. They are still just as cute as ever and we definitely enjoyed sharing our space with them last night! Here are some of our shoppers, enjoying the night! Look at this WONDERFUL food that Three Sisters Kitchen brought over! Can you say delicious?! 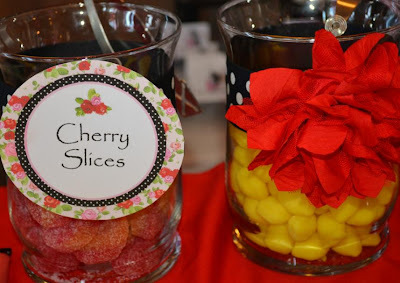 Of course, no girls night is complete without candy!! Stay tuned for our next girls night! You won't want to miss it!! With all of the madness of back to school... Isn't it about time we had a girls night? 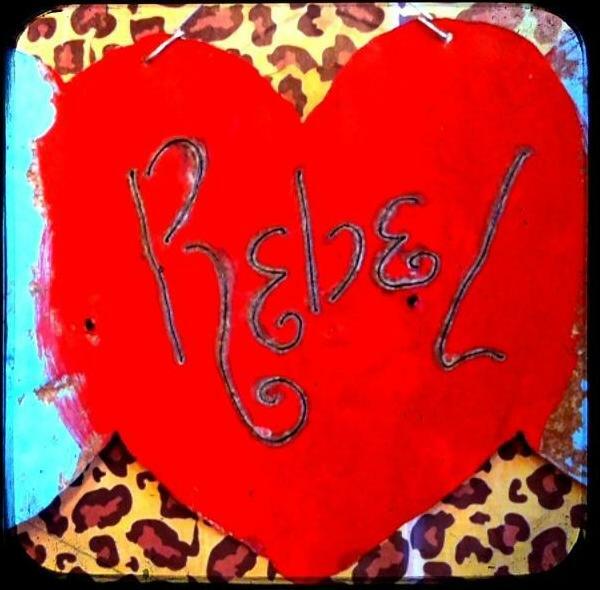 Come by Gypsy Rose to check out Vintage Couture this Thursday at 6! We're so excited to get to share this amazing brand with you! We're sure you'll love it as much as we do! Call us at the shop if you have any questions! Can you believe it's already time to go back to school?! This summer seriously flew by!! Luckily, the girls at Gypsy Rose have got you covered!! How cute is this "Queen of the Classroom" tee? Perfect for your favorite teacher to sport on the first day! If you're off to college, this is an ESSENTIAL. Watches are a great gift to get your daughter before she heads off to school! Running late to class? Don't worry, we've got you covered with CUTE caps to hide your bed-head, college girl! Looking for a trendy dress to wear around campus? We've got tons of new adorable dresses in stock! Don't forget to decorate your locker or dorm with these fabulous Magnetic Frames! Stop in to Gypsy Rose and see what we've got for back to school!! Looking for a little something to spruce up your wall? These adorable signs are a steal at only $28!! How fun are they? 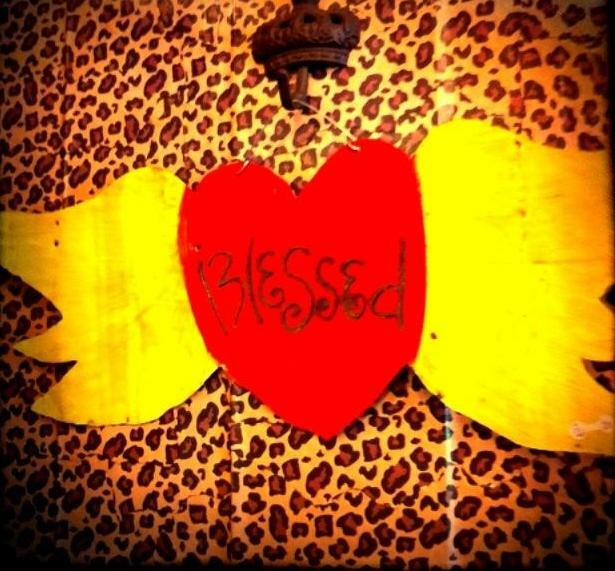 With everything from "Blessed" to "Wild Child"... you're sure to find something that's perfect for you or one of your girls! Stop by Gypsy Rose and check out the new Trendy Tin Signs! Gypsy Rose is having a gigantic sale this weekend!! Stop by today through the 16th to score some serious deals! All purses are 30% off!! 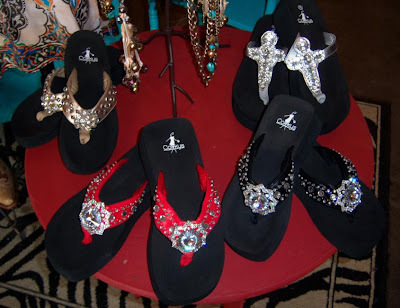 All Flip Flops are 30% off as well! The girls at Gypsy are wishin' for a little Oklahoma rain, so we are selling Rainboots for 50% off in anticipation!! 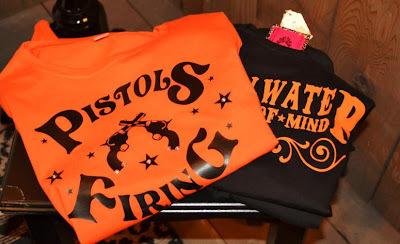 There are also several markdowns throughout the store, on everything from baby bows to burnout tees! 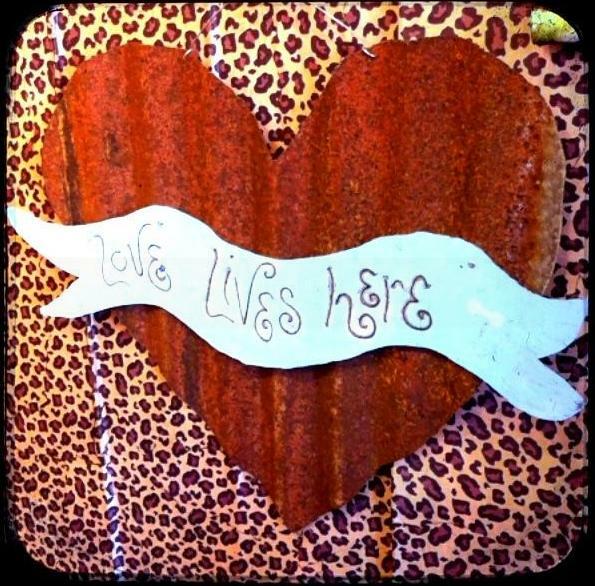 Stop by and visit us this weekend, either at the shop or at Affair of the Heart! I am so excited to become a part of the "blogger world"! 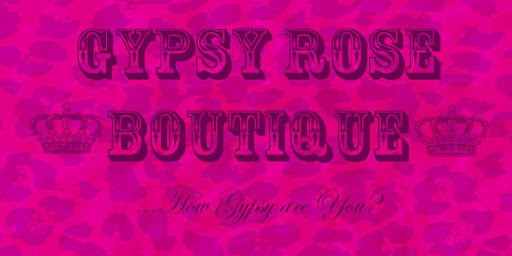 I will try to stay on top of things to get some of the new pics of the exciting items that are always arriving at the Gypsy Rose Boutique!! I have always had a creative side and started off in 1999 making jewelry. 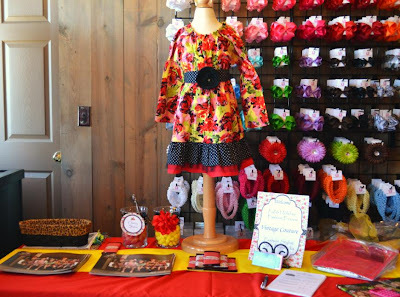 I always dreamed of opening my own retail store and luckily in October 2009 I was able to open the doors of the Gypsy Rose Boutique! We have a wide variety of those one of a kind items you won't want to do without. Whether you're a hippy chic or rockin' Mom you will find that perfect item at the best kept secret in Collinsville....Gypsy Rose Boutique!